In Arizona, counties can place a lien on real property for unpaid property taxes and subsequently auction off the lien to investors in the form of a tax lien certificate. A separate tax lien certificate is issued and auctioned off for each year of unpaid taxes, which means there could be multiple investors on the same property in most counties. The tax lien is prior and superior even to a mortgage or deed of trust securing a loan on the property. After three years on nonpayment, a tax lien certificate holder has the right to foreclose on the tax lien and sell the property. We have recently seen a trend where our client’s tax liens have been redeemed by a lien holder of a different tax year during the pendency of the foreclosure lawsuit. This not only eliminates our client’s ability to foreclose, but it also prevents our client from recovering attorney’s fee and costs. So while purchasing property tax lien certificates can be a great investment tool, there are a number of decisions you need to make that can help minimize your risk and protect your investment. 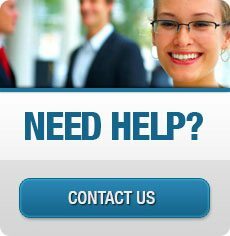 You also need good information about the nature of the property that is subject to the tax lien you are considering purchasing and whether other tax liens encumber the property because those tax liens are equal in priority to the tax lien you might purchase and may affect the likelihood that you will end up with the property and your ability to collect the legal fees and costs of the foreclosure. Some counties have resolved this issue by making it mandatory for the first lien holder to purchase all subsequent years of tax liens. 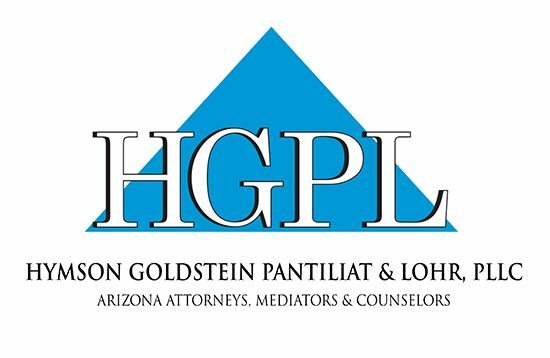 At Hymson Goldstein Pantiliat & Lohr, PLLC we understand the complexities of property tax lien investing and have experienced attorneys who can represent you and guide you through the process.